Where it all began back in 1989… Today St Martin’s offers education from Grade 0-7. A variety of extra activities are offered, such as ballet classes for the Junior pupils, Music lessons including choir singing and percussion. A swimming programme is offered to all of our pupils, a valuable life skill. 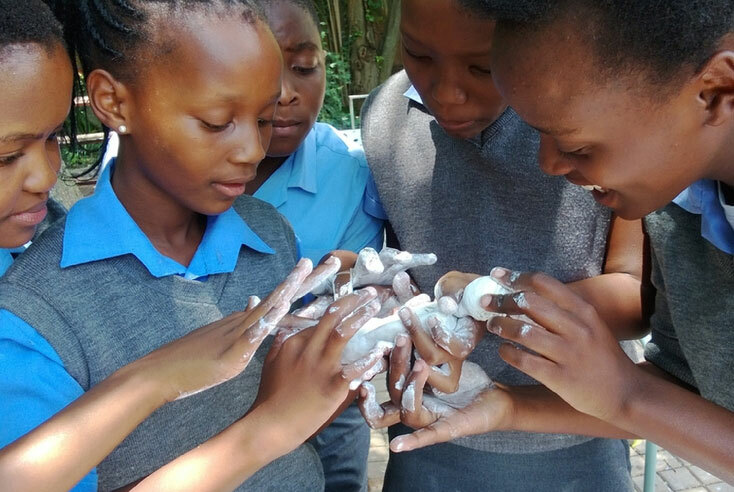 Generous volunteers, as well as the pupils of St Stithians (our Outreach Partner) provide extra lessons including assistance with reading and mathematics skills. 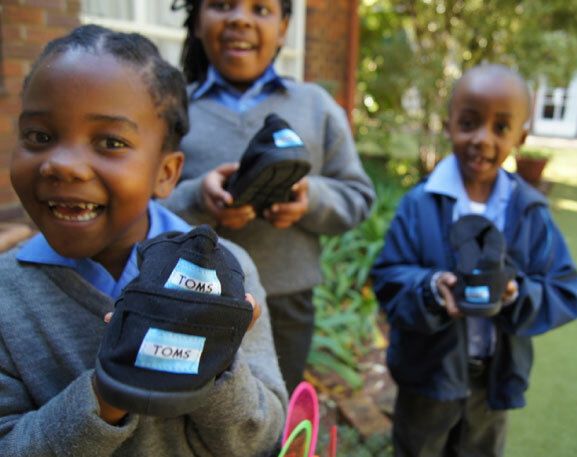 Thank you to Toms and Sesego cares for the gift donation of shoes for the children in need. Vuleka St Martin’s senior pupils get their creative hands working with clay during art.